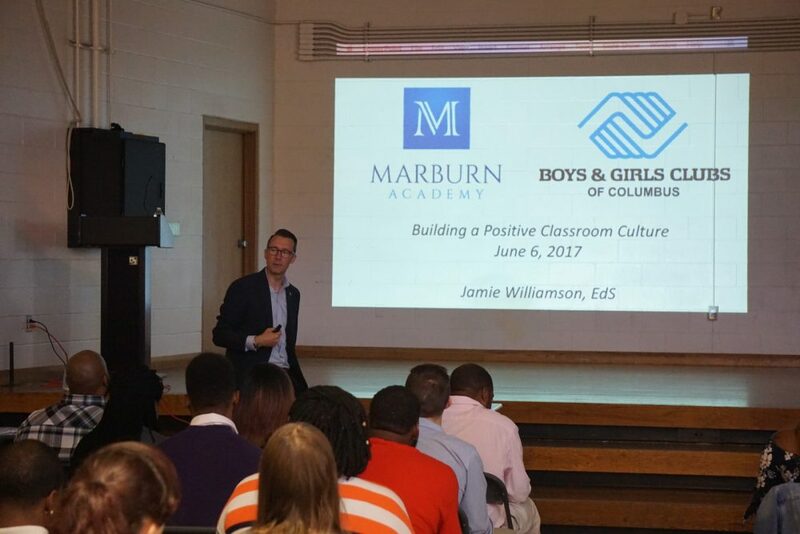 NEW ALBANY, Ohio, June 1, 2017 – On June 6th at a Boys & Girls Clubs of Columbus (BGCC) training workshop, Marburn Academy will instruct 160 fellows of Boys & Girls Clubs of Columbus on fostering a positive learning environment for their 2,000 Columbus City School students. Marburn Academy is an independent day school serving students who learn differently due to dyslexia, ADHD, and executive function difficulties. The school currently has 240 students, in grades 2–12, from 26 school districts around central Ohio. The partnership between the two organizations began in late 2016 with Marburn Academy assisting in redefining the structure of BGCC Power Hour. Power Hour helps Club members ages 6-18 achieve academic success by providing homework help, tutoring, and high-yield learning activities and encouraging members to become self-directed learners. At the event, Williamson will present to the entire group of fellows on creating a positive learning environment and classroom spaces. 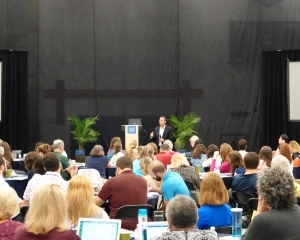 Additional Marburn administrators will present during four breakout sessions on ways to incorporate positive behavior strategies in the classroom and with individual students. “We are so excited to work with the team at Marburn Academy. Their experience creating positive and enriching learning environments for young people with varying interests and learning styles will better prepare our team members to impact the young people who need us most,” said Rebecca Asmo, executive director at Boys & Girls Clubs of Columbus. Media is welcome to attend on June 6th. 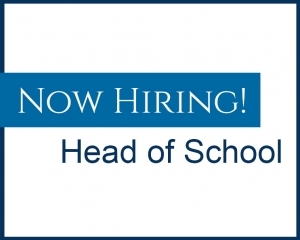 Please contact Erin Barr at 937.681.1129 or ebarr@marburnacademy.org. Marburn Academy is a not-for-profit, independent day school located in New Albany, Ohio. 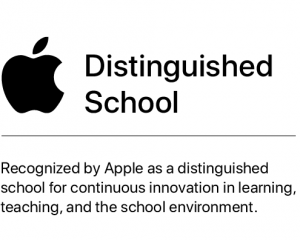 Its mission is to celebrate students who learn differently, empowering them to awaken their potential, to achieve success in school and life, and to affect positive change in our communities. Opened in 1981 with 12 students, Marburn now educates over 300 students year-round in its day school and Summer Programs. Students from approximately 26 Central Ohio school districts attend the school. Marburn is accredited by the Independent School Association of the Central States (ISACS) and is one of only 14 schools in the nation to have its language instruction program accredited by the Academy of Orton-Gillingham Practitioners and Educators (AOGPE). Marburn’s corporate sponsors include Lbrands, AEP, Discover, IGS Energy, Huntington Bank, and M/I Homes, among others. Boys & Girls Clubs of Columbus (BGCC) has been providing afterschool and summer programming to underserved youth in Columbus since 1948. An affiliate of Boys & Girls Clubs of America, which serves more than 4 million youth annually throughout the United States, Boys & Girls Clubs of Columbus’ mission is to empower the young people who need us most to realize their potential as productive, caring and responsible citizens. The organization’s youth development programs focus on three program pillars: 1) Academic Success, 2) Good Character & Citizenship and 3) Healthy Lifestyles and are available to youth ages 6-18. The Clubs are open Monday through Friday from 3pm to 8pm during the school year and from 10am to 5pm during the summer. Youth pay an annual fee of $5 to join the Club and as Club members have unlimited access to the Club and all activity offerings provided during the program day.